ABC local affiliate 13 WHAM-TV reported Monday that officials have recently concluded their probe and are will soon reveal the findings of two complaints against the controversial freshman congresswoman. 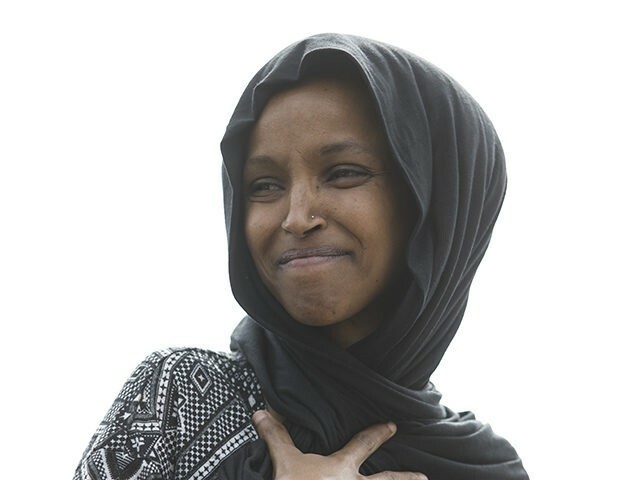 The pair of complaints, which were reportedly filed as Omar campaigned for the House last year, were brought by State Rep. Steve Drazkowski (R). In his complaint to the Minnesota Campaign Finance Board, Drazkowski accused Omar of spending nearly $6,000 in campaign money on a trip to Boston and Estonia and for divorce attorney fees.